Cutting board width 600MM 600MM 900MM Min. Cutting board width 50MM 50MM 50MM Max. Cutting board thickness 60MM 60MM 75MM Min. 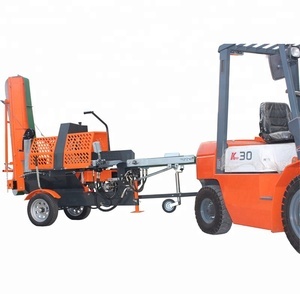 1 YRS Yantai Dongheng Machinery Co., Ltd.
6 YRS Binzhou Cosen CNC Equipment Technology Co., Ltd.
Few area for this machine in the workshop, processing range is wide, but with high efficiency. (5). It is an affordable and economy machine, it can solve the curve processing for hundreds of users. (6). In some countries, we have oversea agents doing after-sale service in time and professionally . (2). 7 YRS Hebei Ruifuxiang Machinery Manufacturing Co., Ltd.
2.Big power, low fuel consumption; 3.High cutting efficiency, small kerf and smooth; high flatness of the cutting plate; 4.Long service life of saw blade, grinding blade automatic and simple. 6.There&rsquo;s no need the professional sawyers, the ordinary workers can operate the machine expertly. Include packing charge; 2. Payment Terms: T/T 30% as deposit after signing contract, and 70% before shipment; 3. Delivery Time: Within 30 days after receiving the deposit. We provide prompt service for parts repai r and replacement through international courier(DHL) . 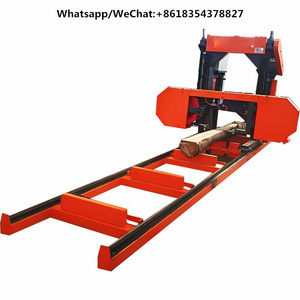 Question: Are you a t rading company or manufacture r 9 Answer: We are manufacture r majoring in log splitter for five years. Question: Can I order samples for testing9 Answer: Of course, our quality is based on our sales samples. 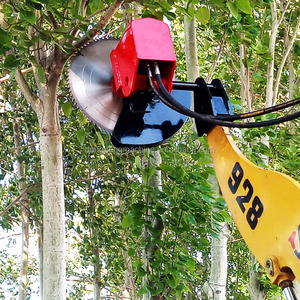 9 YRS Qingdao Yongwang Machinery Co., Ltd.
), it can also be used for cutting non-wood materials (such as sugar cane, reed, bamboo, etc.). Product Overview 1. 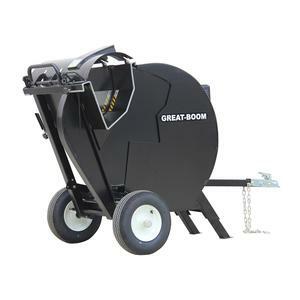 This series wood chipper can process various materials into chips at certain specifications. Can you offer a better price9 A:Yes, we will do our best to calculate a best price, or change quantity, replaced model, other payments, etc. 2-Train the customer&rsquo;s technician,And provide operation video and matters needing attention. We charge cost price and delivery cost after the warranty period. 3-Engineers able to install and train the operators overseas. 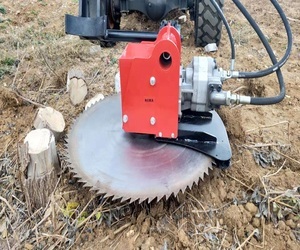 Alibaba.com offers 930 firewood cutting saw products. About 63% of these are forestry machinery, 14% are saw machines, and 11% are chainsaw. 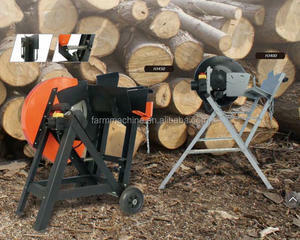 A wide variety of firewood cutting saw options are available to you, such as free samples. 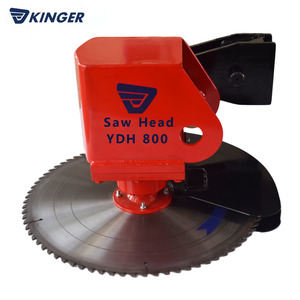 There are 930 firewood cutting saw suppliers, mainly located in Asia. 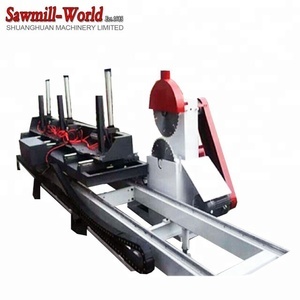 The top supplying country is China (Mainland), which supply 100% of firewood cutting saw respectively. 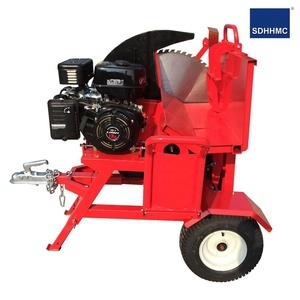 Firewood cutting saw products are most popular in Northern Europe, Western Europe, and North America. You can ensure product safety by selecting from certified suppliers, including 136 with ISO9001, 67 with Other, and 5 with ISO14001 certification.